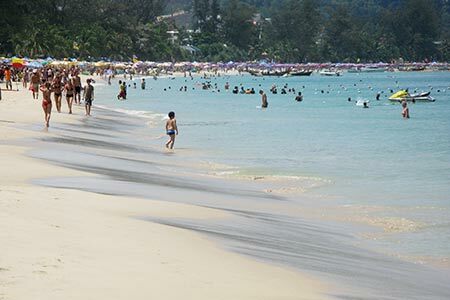 Phuket is Thailand’s largest island and home to the country’s premier international tourist destination, Patong Beach. The island’s charm is that the ocean-facing west coast is lined with a series of bays of white sand beaches between rocky points. This makes for a series of relatively intimate beaches rather than one long unbroken stretch of sand lined with high rise hotels and packed with people. As a developed resort destination, Phuket has a wide variety of sun and surf activities so there’s something here for everyone. The most lovely and stunning Koh Phi Phi is placed in the Andaman Sea off the seacoast of Thailand, southern of Phuket.It is favorite for amazing splendor, world-class magnificence, and strong track history for excellent trips. very extensive periods of white-sand islands, limestone bluffs, crystal aqua blue water, and distance of marketplace woodlands create a complete exotic location.The important island, Phi Phi Don, is consists of couple of areas: one extensive and small on the western side and one shorter and small on the eastern become a member of by a normal fill of area.that’s why its the very interesting beach of Thailand city. 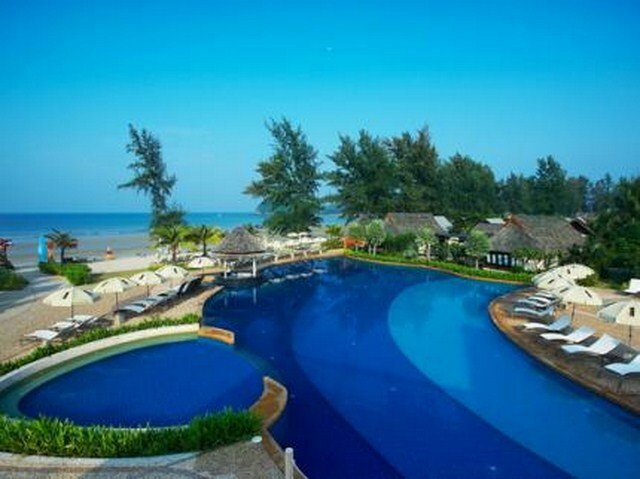 Krabi Island beaches may not be as well known as other world renowned beaches but they boast of clear waters, friendly ambiance which is just so ideal for those who want to relax and go for a swim. Other than swimming, you can also enjoy real adventures like rock climbing, kayaking and trekking. Since Krabi is known to have almost 200 islands on its coastline, there are more things to see and enjoy where you can bring your young ones. Go and rent a boat, and enjoy island hopping and see the wonders that Krabi Island offers its visitors. Chat online with our consultant, live support is a key stroke away during office ours.